Proemion is a leading international provider of CAN system components. For over 30 years, the company has been the first point of call for customized solutions for CAN bus components and various different CAN applications. Establishment of RM Michaelides Software & Elektronik GmbH in Fulda. Pioneer of CAN technology (software, firmware, hardware) for mobile and stationary applications. First compact control units with display, e.g. RM 4060. Lifting of the connection bridge between the Petronas Towers in Kuala Lumpur with RM control engineering. Lifting and moving of the Kaisersaal at the Grand Hotel Esplanade in Berlin’s Potsdamer Platz to the Sony Center using RM metrology. Company decides to focus on the development of wired and wireless communication devices using bidirectional data exchange – enabling machines, vehicles, and end-users to “talk” to each other. 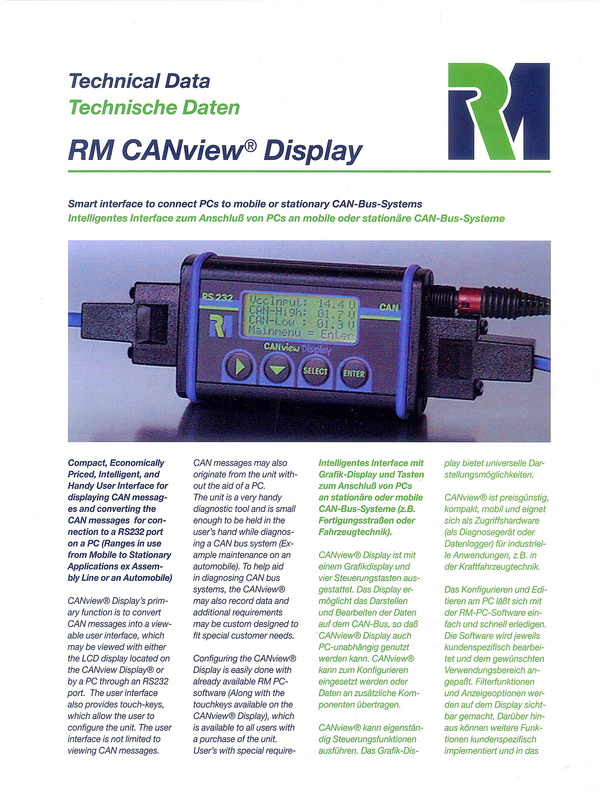 First interface with LCD display to connect PCs to mobile or stationary CAN-Bus-Systems: RM CANview® Display. Establishment of an american branch in Toledo, OH, USA. Establishment of the telematics company PROEMION GMBH, with the mission to develop services to transmit status and position data of machines and vehicles. 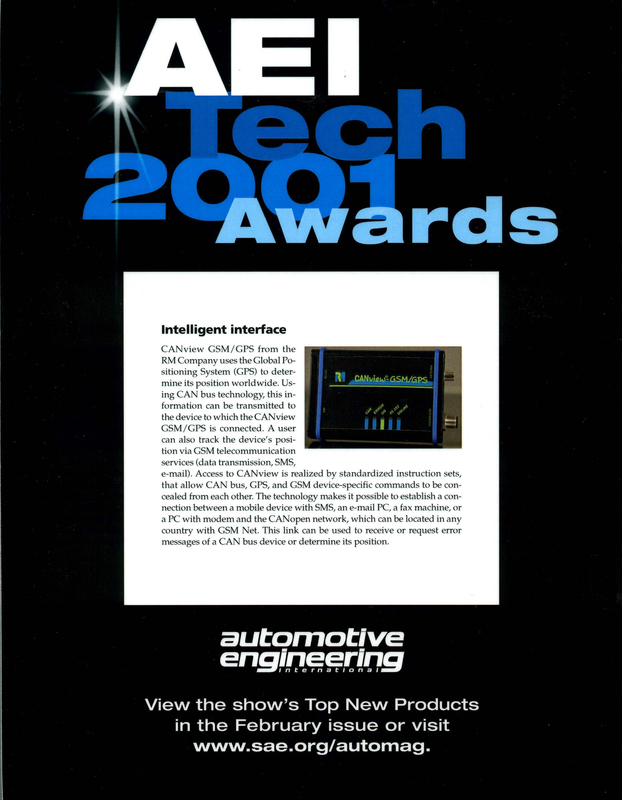 Presentation of the data communication device CANview® GSM/GPS at the Automotive Engineering International show in Detroit – which won the AEI Tech Award 2001. 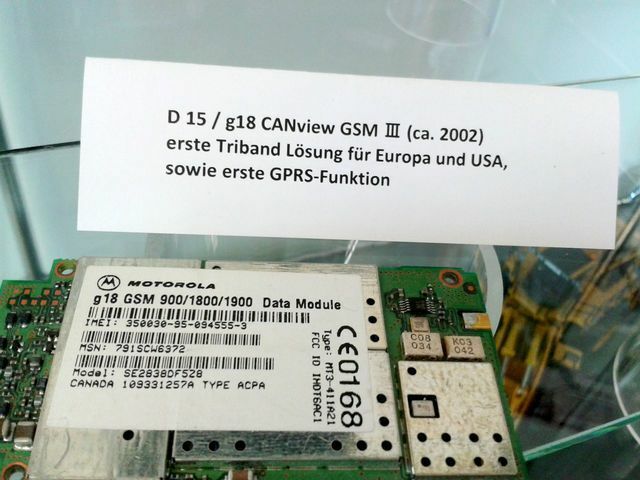 First tri-band-solution for Europe and the US with GPRS-functionality. Development of a wireless Bluetooth/ CAN based controlling concept in cooporation with Maybach, which was published in a journal. Our new product CANview® GPRS/GPS/Voice was nominated by an expert jury, as a finalist for the most innovative product with the greatest end-user usage, in the category of Embedded Software-Technology. Other finalists included Microsoft and Texas Instruments. First online-diagnosis via web browser and debut of the PROEMION web portal. 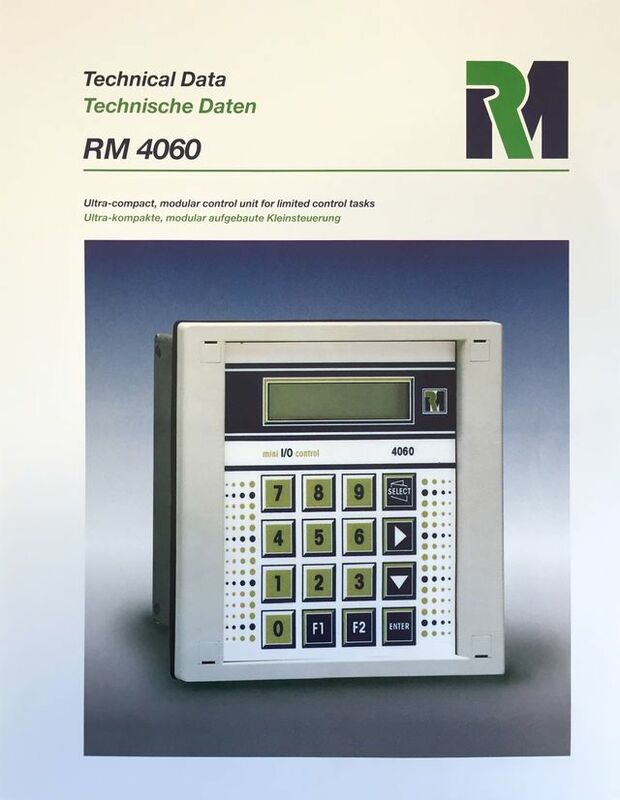 The functionality of the web portal, showing the pioneering telematics and display components was published in some prominent journals of the time: Prospekte 02/2004 and 03/2004. First integrated GSM modem (embedded hardware) in a harvester which has its own web portal. Establishment of a modern plant for production of electronics, mechatronics, and display modules in Fulda. In cooperation with leading manufacturers, a completely new and fully automated production concept was realized in addition to fine pitch SMD assembly lines (fully automatic solder paste, high performance pick and place robots and reflow soldering under inert gas atmosphere). Automatic test equipment ensured that only approved and fully tested devices are delivered to customers. 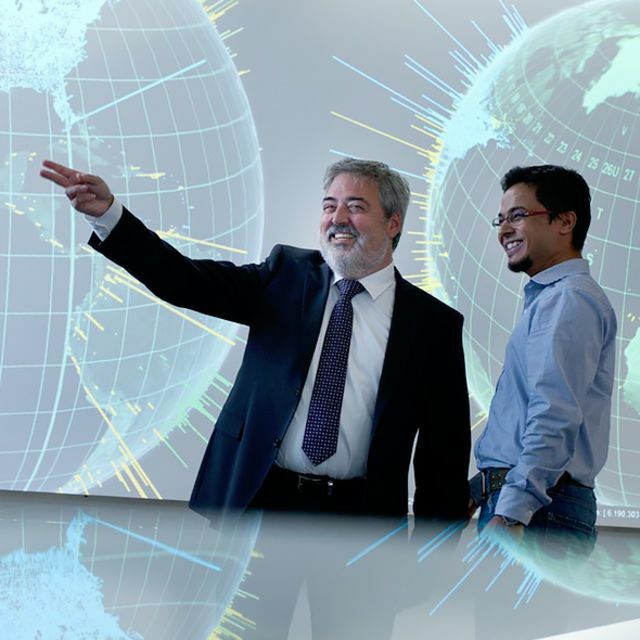 Establishment of a monitoring center for telematics systems, the IT Control Center. Core REAL-Time: Product launch – makes telematics accessible for developers. 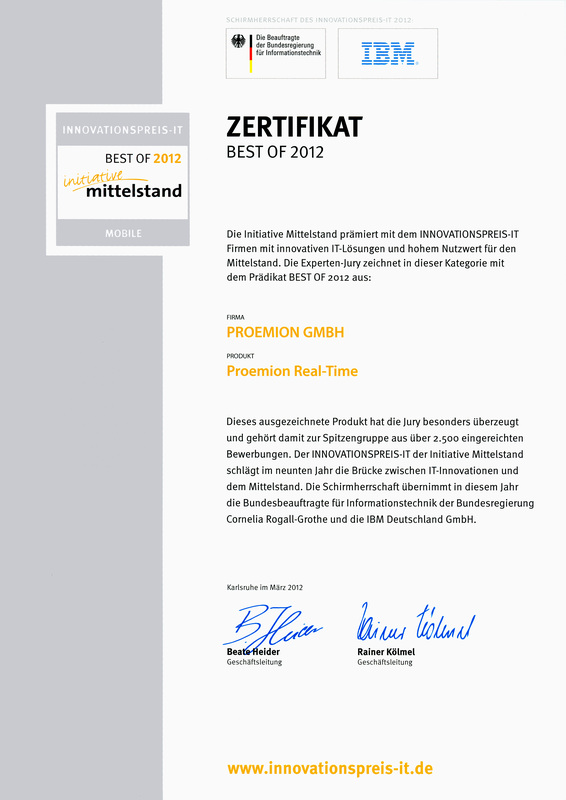 Awarded by the German Medium-Sized Business Initiative for Core REAL-Time “Best of 2012”. Relocation of the American branch to Dayton, OH, USA. Core READY: Product launch – includes features for various sectors. Fusion of RM Michaelides Software & Electronics and Proemion to the company Proemion. Establishment of the first Asian subsidiary for the Asia-Pacific (APAC) region located in Seoul, South Korea. Engineer Robert Michaelides laid the foundations for the consortium in 1986 in Fulda, a group which includes both RM Michaelides and telematics provider, Proemion. Today, the headquarters, development, and management are located in one of the most up-to-date production halls in Europe, on a site measuring approximately 8,000 m². Along with the US branch, other successful partners in America, Europe and Asia contribute to the distribution of our products and services. Operating on an international basis, the company specializes in sending CAN messages using wireless communications such as GSM, Bluetooth, and WLAN. These solutions allow for almost unlimited data communications with vehicles or machines on a global scale. The group's broad range of products includes many wired modules for protocol and interface conversion, wired and wireless I/O interfaces and displays. This range of products is used in both mobile and stationary applications. Proemion distinguishes itself from other providers thanks to its extraordinary engineering expertise, innovative capabilities, and by consolidating development and production under one roof. Robert Michaelides and his team place great emphasis on long-term customer relations which are shaped by trust and personal contact. Moreover, the group's DIN EN ISO 9001:2015 certifications ensure that the highest quality standards are observed.